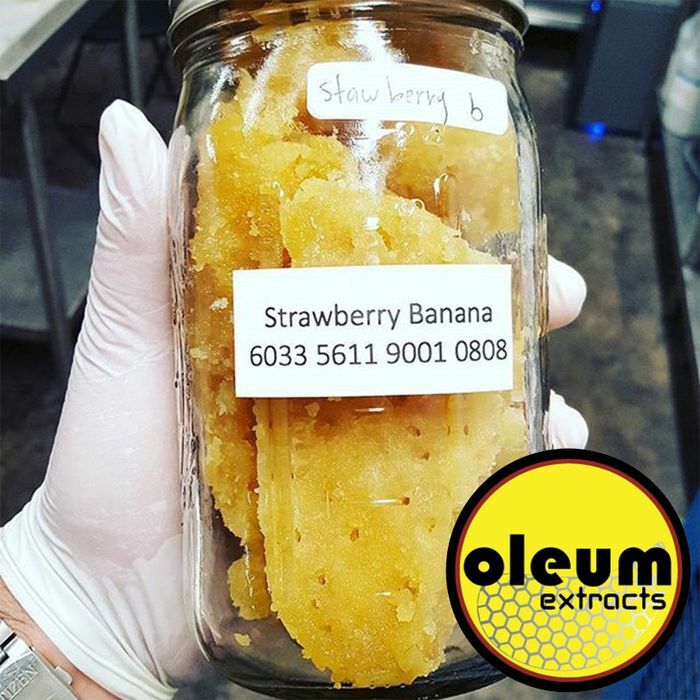 Oleum Extracts – No additives. Just Oil. 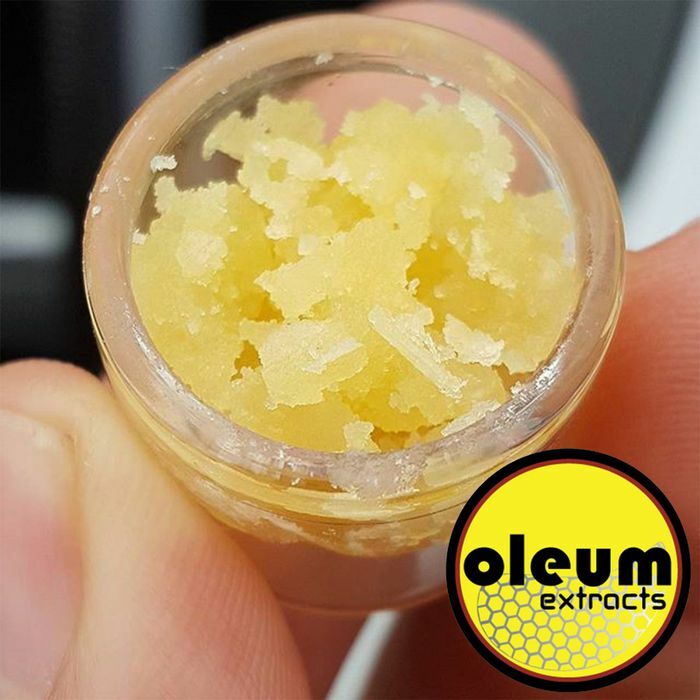 This product has been extracted using our Live Resin cold extraction equipment and refined using our Honey Crystal processing. When extracting at Cryo temperatures, it allows us to preserve the THCA and the tasty terpenes from the flower. 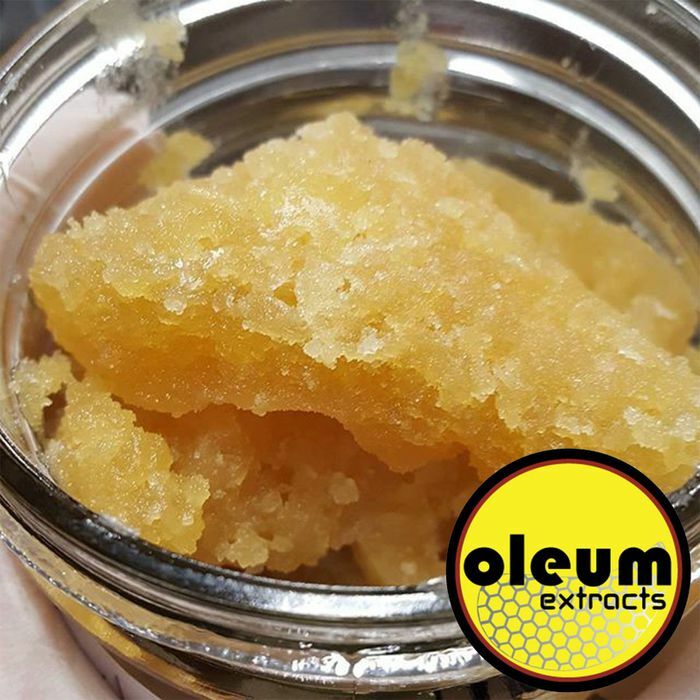 This high cannabinoid extract has a delicious flavor profile while packing a punch. Introducing our Cannabis Wax Lip Balm! Our Lip Balm is made from cannabis wax, beeswax, shea butter, mango butter, coconut oil, cannabis distillate, spearmint and vanilla essential oils. Our Lip Balm is unique by using the actual wax from the cannabis plant to take advantage of the anti-inflammatory properties of cannabis. It has a great consistency that isn’t greasy and doesn’t melt in your pocket. No you’re not going to get high from these, but they will keep your lips soft and moisturized! 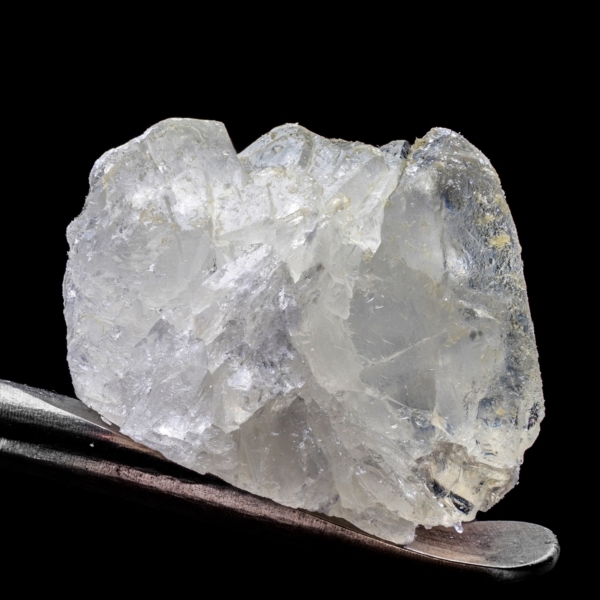 Rock and Sauce is the formation of large structure thca crystals soaking in its native terpene sauce. 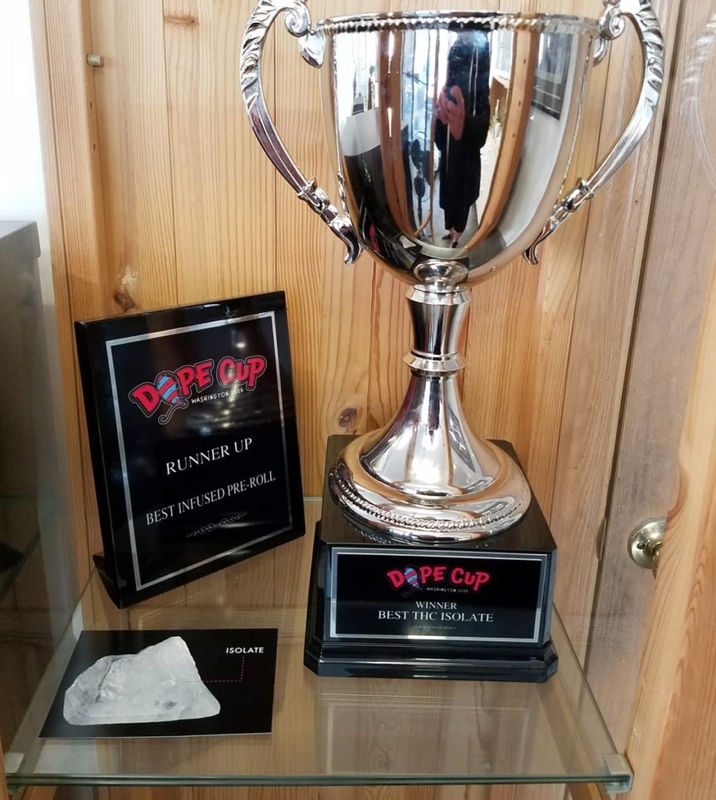 This is the best of both worlds, powerful effects of the THCA as well as the rich flavor of the terpenes for a premium experience. Our cannabis distillate is strain specific, cold filtered, and distilled. 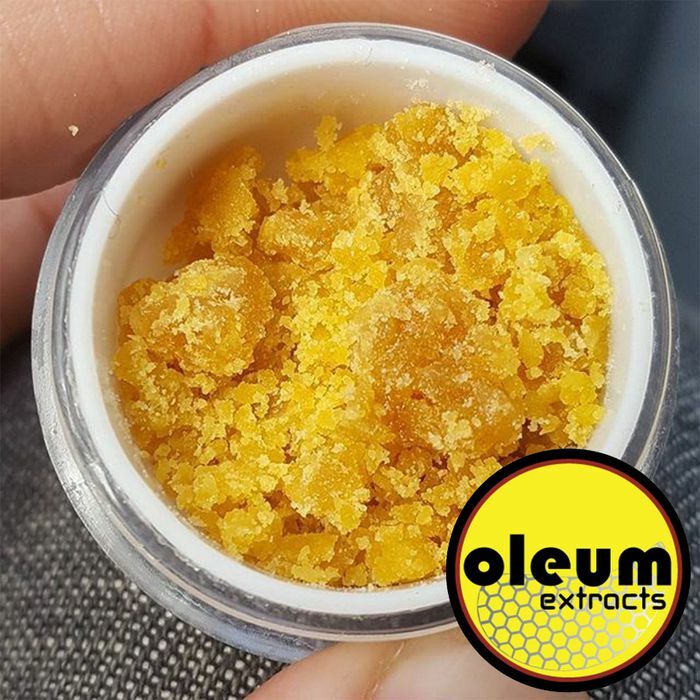 That makes for a powerful, pure, and fully activated oil that is easy to dab with precision or infuse your favorite pre-roll. 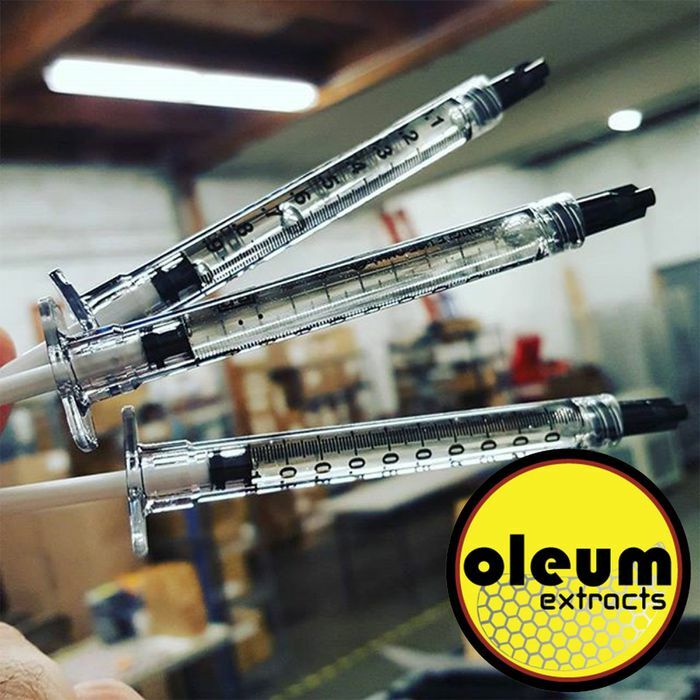 Each distillate variety is packaged in a luer lock syringe for easy application and dosage. 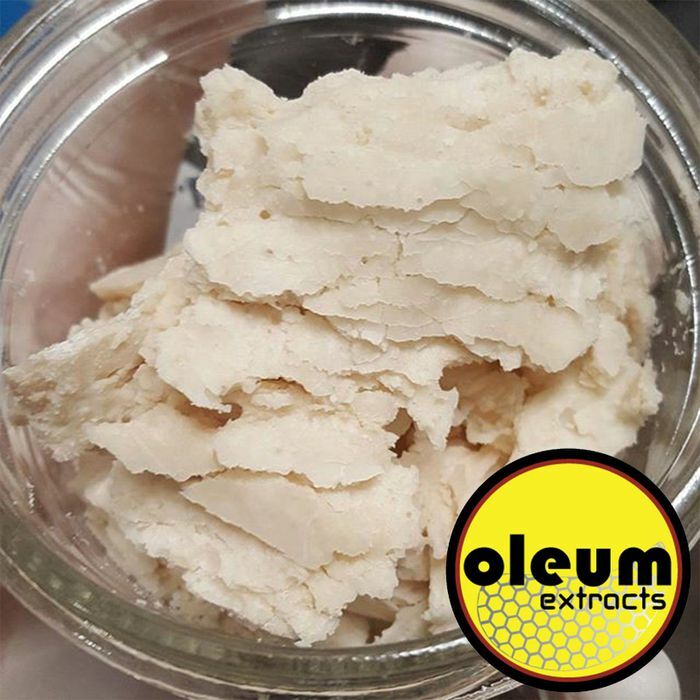 Our Honey Crystal is a fully dewaxed and winterized product meaning that the naturally occurring fats, waxes and other botanical impurities are removed from the essential oil. The removal of the impurities at a low temperature allow the flavor to come out clearly while hitting smoother than other extracts. Since much of the impurities have been removed, total cannabinoid potency also increases. Sugar Cones are our infused pre-roll. We source our flower from our long time partners and use our popular Sugar Resin to infuse the full flower preroll. 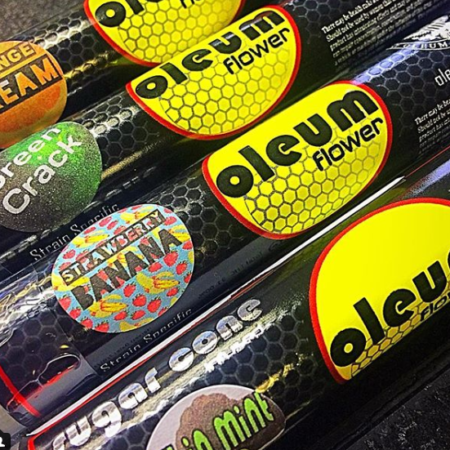 Our Sugar Cones are rolled and infused to burn even while not ‘clogging’ the preroll. Each cart uses a ceramic heating element for a clean flavor profile. Our standard full and half grams are filled with strain specific Distillate. 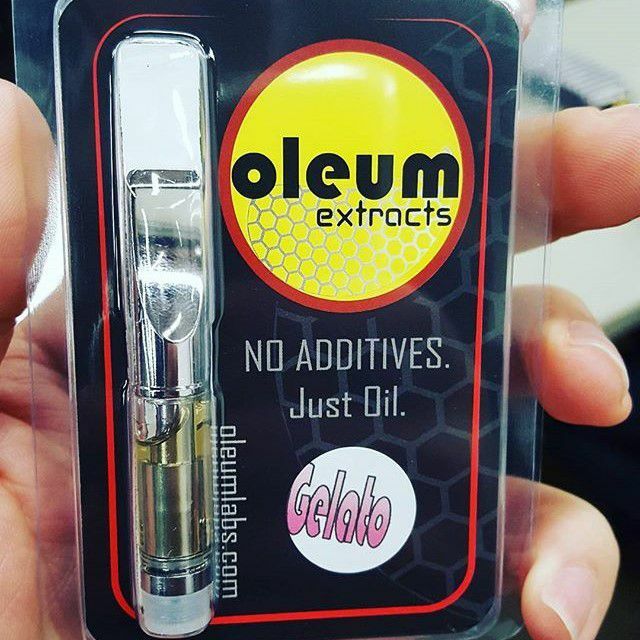 We often have limited release carts that are filled with Delta8 Distillate or Honey Crystal oil (Honey Crystal is heated for a good consistency). Our carts will work with any 510 thread battery. The #whitewalker is outstanding!! You guys are killing it! The whole combination of science/chemistry and cannabis is a beautiful thing. 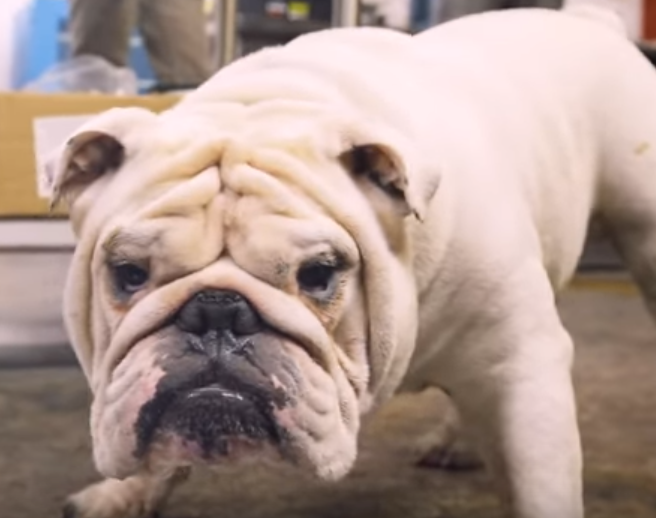 Oleum crude = most people’s finished product. People look for romance…smh that’s the love I want in my life ??? Beautiful! 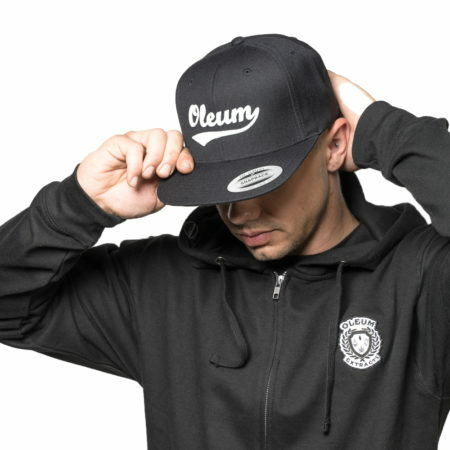 Hit us up if you’re interested in selling Oleum products or would like to join the team!